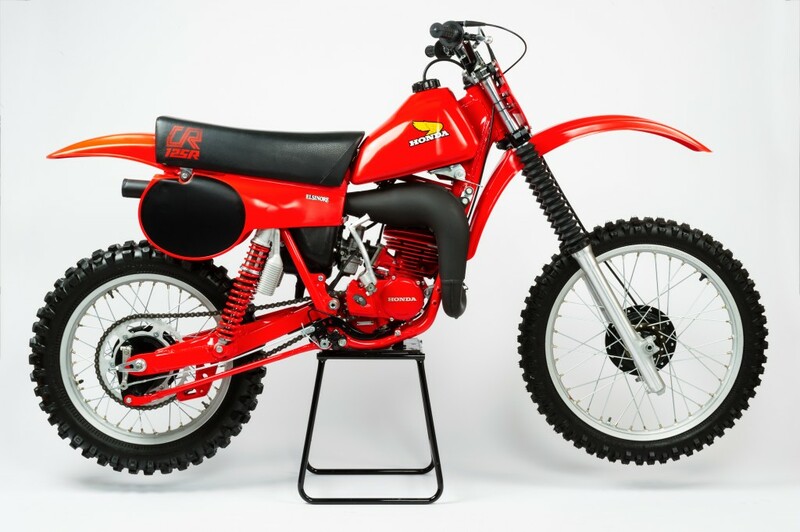 On this page you will find Honda motocross bikes which I have restored in the past. All bikes are restored with only new genuine Honda parts and brought back to there original showroom state. You can find the completed Honda restorations underneath and in the dropdown menu in the menu bar.